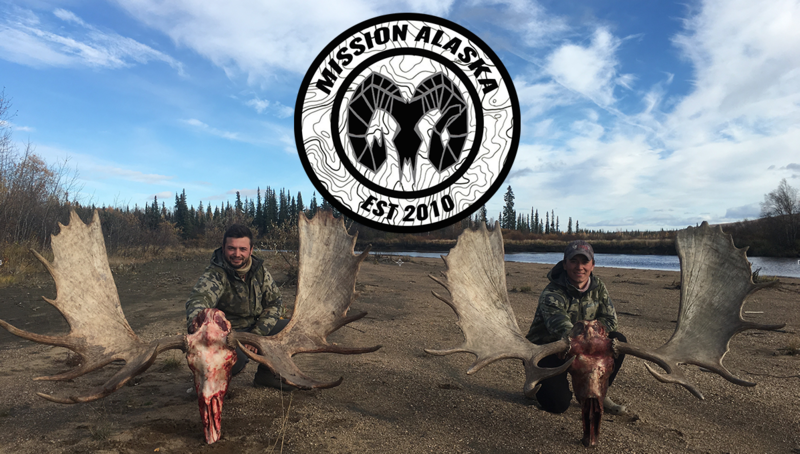 Team Mission Alaska head to South Texas on a mission, attempting to harvest a wild bore and a famous La Frijolia brushbuck. Hidden Antler Camo owner and sponsor Brandon, leads the men on their Texas mission. Join the guys live on the stalk with the La Frijolia Ranch guide tony, bowmen Austin, and Vid cam dude John. Check out http://hiddenantler.com/ for any sweet camo apparel you saw in this video. Check out http://brushbucks.com/ to book the Texas Hunt of lifetime.